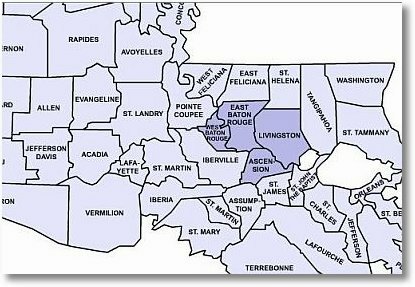 Bill Cobb, Accurate Valuations Group Appraiser, has operated as a home appraiser for 18 years now primarily in the Greater Baton Rouge, Louisiana market. 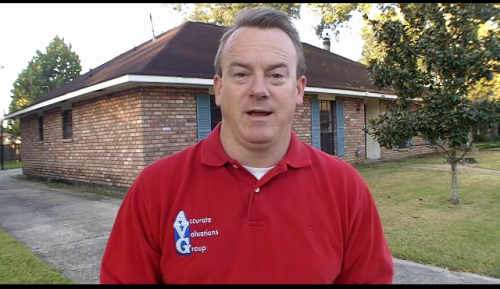 Bill performs Conventional, FHA and RD/Rural Development home appraisals. 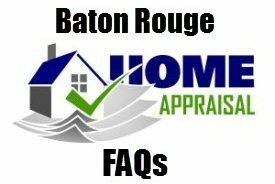 For more information on Accurate Valuations Home Appraisal Group, visit FHA Appraisers in East Baton Rouge, West Baton Rouge, Ascension & Livingston Parishes. 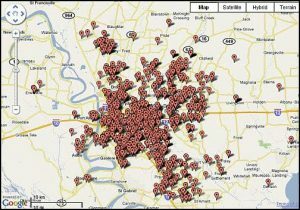 Twelve Home Improvements That Didn’t Reward: Could These Apply To Baton Rouge Market?